R D Mathur (@RajeshwarMathur) The President of India: Stop terror accused Sadhvi Pragya from contesting Indian general elections - Sign the Petition! R D Mathur (@RajeshwarMathur) Memories. A really early morning in Kanha National Park. 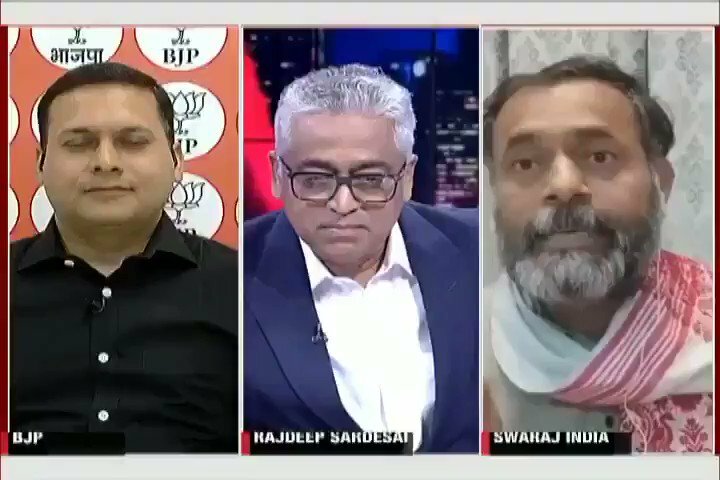 The DeshBhakt (@akashbanerjee) I hate to admit this, but beyond the 1 min point, I started feeling sorry for @amitmalviya as @_YogendraYadav whipped him with logic & facts. R D Mathur (@RajeshwarMathur) Say Good morning to a very beautiful day. R D Mathur (@RajeshwarMathur) Tasmania Diaries. Aurora Australis, owned by P &O Maritime, is an Australian icebreaker. We saw it Hobart, before it sailed to Antarctica. R D Mathur (@RajeshwarMathur) Perfect example of "how to enjoy your dull and drab job?" He is a part of Mall Security and has to remain standing outside the Mall, even in heat and rain. R D Mathur (@RajeshwarMathur) Delhi Dairies. R D Mathur (@RajeshwarMathur) Rashtrapati Bhawan. R D Mathur (@RajeshwarMathur) Cataract George. R D Mathur (@RajeshwarMathur) Tasmania Dairies.